We are really excited about this special event. 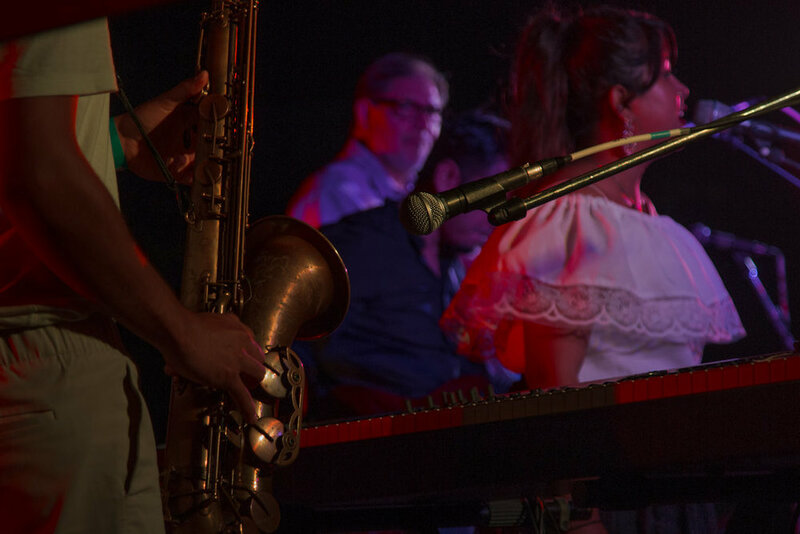 FARO is a stellar band of latin musicians lead by Pedro Mota who you may know from his regular gig with the internationally acclaimed Tom Landa and his band Locarno. 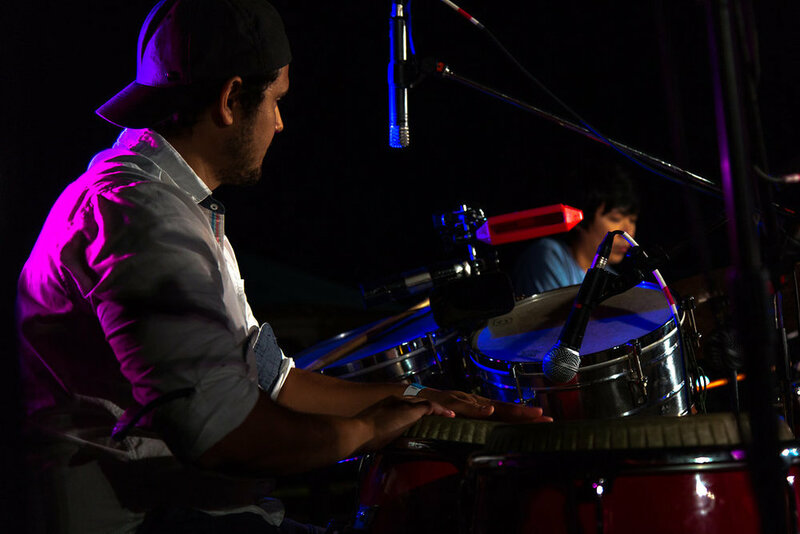 Pedro has many other live and studio music gigs but FARO is his passion since it features the dynamic joyful energy of his wife Marelly. These two are magic on stage, dancing and singing and glowing! Pedro & Marelly Mota and their smokin' Salsa band with room to dance! Why not come early and take the 6:00 - 7:30 Latin dance lessons upstairs with Amber. Just get yourself registered via Dance Barn then pay as you go. You get a discount if you pay for your class and the concert together and an even bigger discount if you come as a couple. Scroll down through the ticket options to see the couple ticket.